It is a question on every Michael Schumacher’s fan mind. How did Ferrari perform so well back then and how has things gone so wrong? Even when Sebastian Vettel joined Ferrari, there was so much hope, not just for the team, but the driver as well. Yet Mercedes with Hamilton in the hot seat has just been running over the Italian team and making them look really bad. Even though, the majority of Ferrari fans have their hopes up for the 2019 season, especially with Leclerc joining the team and giving Vettel some motivation to push even harder. On top of that, we will have to see how well the Ferrari drivers adapt to the new downforce changes as the cars now give off a better wake for overtaking. However, before we can see whether or not Ferrari actually has a chance, we need to look at the past and see how things when wrong. 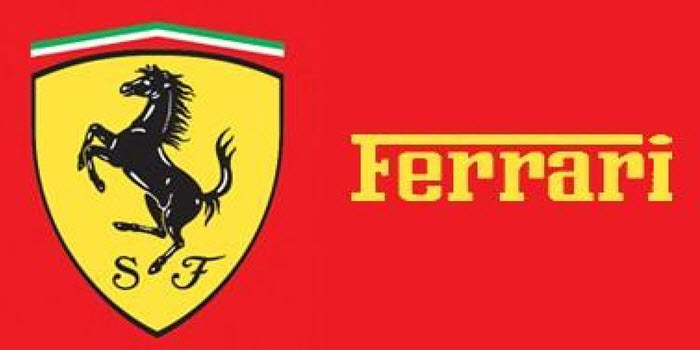 For all we know, the new addition to the Ferrari team might be doomed before he even gets into the car, continuing Ferrari’s decade of disappointments. In 2018, the Ferrari team were well in control of the championship around the middle of the season, thanks to the team. Even up to the Belgian GP less than 4 months ago we saw the Ferrari driven by Vettel in ways that would suggest the team has a huge advantage on the rest. In fact, the team claimed a win there, making most think the championship is theirs for the taking, and it was! As the year went on, we saw both Vettel and the Ferrari team take a difficult dive in performance. Even in Italy, the Ferrari team was the main focus as supporters stood behind them, not even questions whether Ferrari would hold the title. However, with Vettel made a few critical mistakes that was expected by anyone and the worst of all, this all came during qualifying, giving the red team a poor start from the beginning of the race. Even in Russia and Japan the Ferrari team just couldn’t keep it together. Everything just seemed to go wrong in a race that was important for their development, but instead, they were forced to get rid of new parts, and by that time it was just too late. Not when we look at the races where the Ferrari ran well and gave Hamilton a reason to worry about his title. The Ferrari team certainly has what it takes to beat the Mercedes team, but both Vettel and the development team would need to ensure every aspect of their racing machine is perfect. They might just have an edge with the new regulations, or they could find themselves falling further behind as they keep struggling with parts. If the team can keep it together, we might just find Vettel racing on a new level to keep ahead of his new German teammate.